Everton have suffered a major blow ahead of their clash against Crystal Palace on Sunday, as first team regular Idrissa Gueye suffered an injury whilst on international duty for Senegal. The 29-year-old has been a key member of Marco Silva's side this season, missing only one Premier League game against Huddersfield last month due to a minor knee injury. Now, the Liverpool Echo are reporting that Gueye has injured his ankle, as his national side claimed a comfortable 3-0 victory over rivals Sudan in their African Cup of Nations qualifier at the weekend. Gueye, who is better known for his defensive work, scored his side's second goal of the game, but shortly afterwards he was involved in a heavy challenge which forced him off the pitch. It remains to be seen how badly Gueye has injured his ankle, and whether Silva will have to make changes for the home clash against ​Palace. The former Aston Villa man has played seven league matches for Everton this term, helping the Merseyside outfit keep one clean sheet against newly-promoted Fulham. Prior to the international break, the ​Toffees recorded a 2-1 win at Leicester City, and three points against Roy Hodgson's side over the weekend could potentially send them into the top eight. 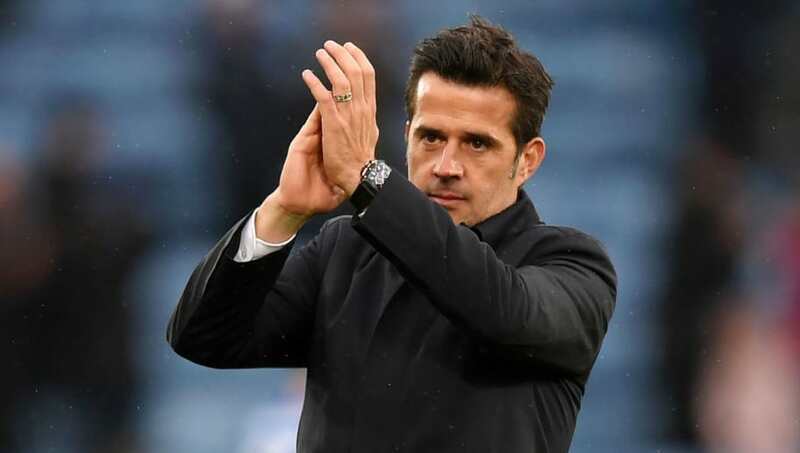 After the Palace clash, Silva's side will round off the month with a trip to play Jose Mourinho's Manchester United; a club that have endured a rather difficult start to the season.